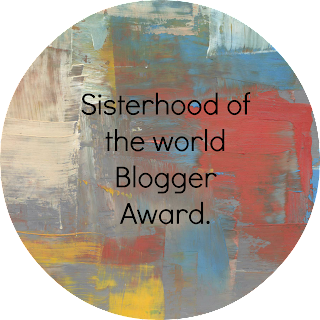 Chased By My Imagination: Top Ten Tuesday: My picks for 'The Best Books That I Read In 2017'. 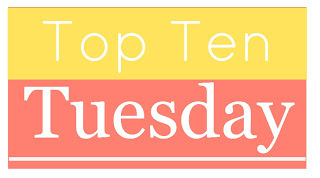 Top Ten Tuesday: My picks for 'The Best Books That I Read In 2017'. It's the end of the year, and that's always my favourite because I get to reflect on everything I've read in the last year and pick my favourites. 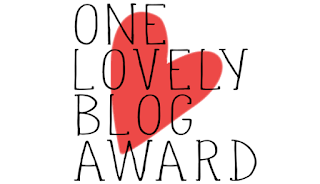 There were some wonderful books this year, so it will be tough choosing ten! 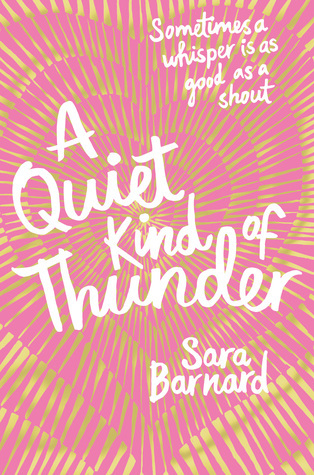 1) 'A Quiet Kind Of Thunder' by Sara Barnard. This year was a really good year for YA contemporary reads for me. I received an ARC of this eagerly anticipated read from My Kinda Book after I enjoyed Barnard's debut, 'Beautiful Broken Things' so much. I loved this even better. It was a light, fluffy romance (the kind of read that usually makes me roll my eyes) but it felt so inclusive and Barnard did such a great job representing the deaf community. I look forward to reading my copy of 'Goodbye, Perfect'! 2) 'Radio Silence' by Alice Oseman. 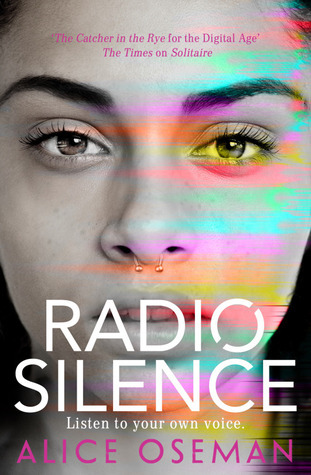 Alice Oseman was on my list of authors to read, and 'Radio Silence' proved to be another fantastic contemporary read. Not only did she write a very diverse cast list, but she also made her characters real and relatable. The best kind of teenage reads are always those that remind me of my own teenage years, and this one definitely did! Especially as it is set in the UK! 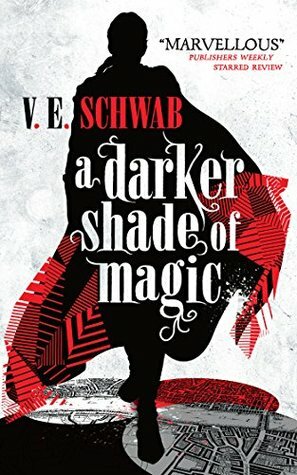 3) 'A Darker Shade Of Magic' by V.E. Schwab. This was a year for reading authors that I probably should have read long ago. V.E. Schwab was one of those authors. 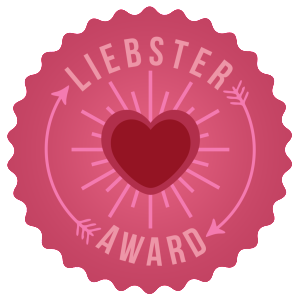 This book has been raved about in all corners of the blogosphere, and I really wanted to see what it was all about! I loved the fantastical elements: parallel Londons accessed via magical doors, a strong female thief, a Victorian setting. It was amazing. I look forward to reading the next in the series! 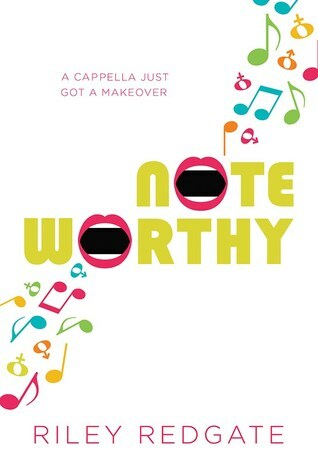 4) 'Noteworthy' by Riley Redgate. I really enjoyed Redgate's debut 'Seven Ways We Lie', and so I knew that 'Noteworthy' would make this list. I have never read a book about acapella groups before, and this proved to be a worthy first. Being set in a performing arts college, it actually reminded me of my own University experiences, and those that enjoy Shakespeare's play 'Twelfth Night', Glee or Pitch Perfect will love this book. 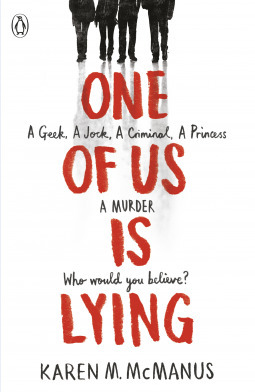 5) 'One Of Us Is Lying' by Karen M. McManus. Another ones for established fans of TV Shows/Films, but this time I'd aim it at those who liked Pretty Little Liars, Gossip Girl or The Breakfast Club. It has clearly taken elements from each and evolved them into a thrilling whodunnit that will keep you guessing until the very end. I loved that each character had secrets and they were all given POV chapters so that the reader could really connect with them. 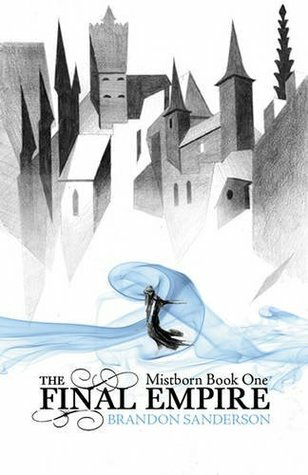 6) 'The Final Empire' by Brandon Sanderson. Everyone I know has been telling me to read books by Brandon Sanderson. They all said his work would be right up my street, and my friends clearly know me well because I seriously regret not digging into his novels sooner. 'The Final Empire' was more than I anticipated, being more than just characters on a quest. 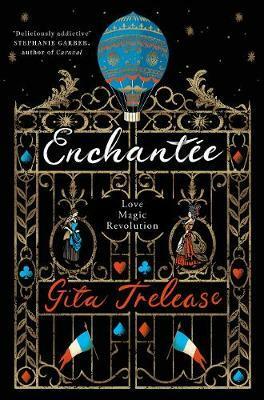 Con artists, thieves, revolutions and rebellions are all found in this fantastic book! 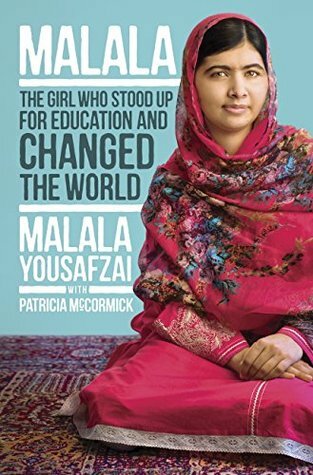 7) 'I Am Malala' by Malala Yousfazai. The only non-fiction read included on this list, but so important and inspiring. I have of course heard of Malala, she was all over the news when she arrived in England after being shot by the Taliban in her country. But I never understood her story until I read this book, and it gives a really good idea of exactly how the Taliban became a major force in the first place. This book is enlightening to say the least. 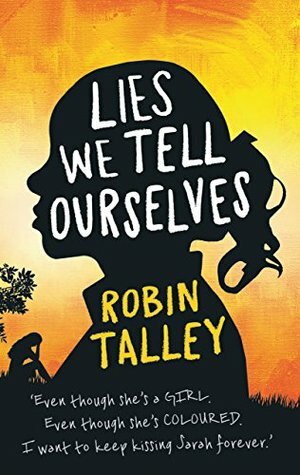 8) 'Lies We Tell Ourselves' by Robin Talley. I'm 99% sure that by the end of 2017, if I had to pick a 'favourite' book for the year, it would be this one. Those first few chapters horrified me, and broke my heart. I liked Talley's 'As I Descended' a lot, but this one blew me away completely! It definitely deserved it's Carnegie Medal nomination, that's for sure. An f/f historical romance set in 1959, during the fight against segregation, that is written beautifully and thoughtfully. 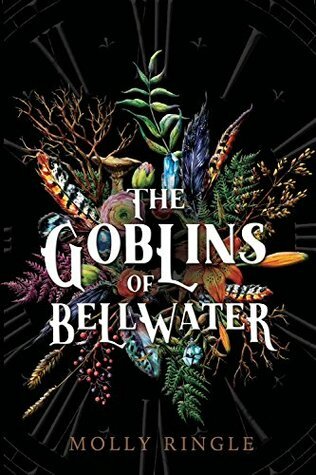 9) 'The Goblins Of Bellwater' by Molly Ringle. I expected to like this book a lot, but it really did blow me away much more than I thought it would. I've been wanting to read a book about goblins for some time, and Ringle got them so right. Mischievous, strong and very sinister. New Adult is not normally a genre I go for, but I was taken by surprise here. I loved shipping the couples (even the weird, 'cursed' one) and no one can deny that this book is gripping. 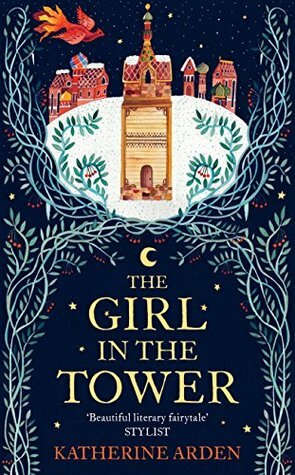 10) 'The Girl In The Tower' by Katherine Arden. Also: A special mention for 'The Bear & The Nightingale' which I read at the beginning of the year. That's right. I'm cheating. I read and loved 'The Bear & The Nightingale' in January, and it would certainly have made the official top ten list had I not adored it's sequel even more. I love fairy tale retellings, especially if the tales are not so well known or from another culture. Here, the folklore is Russian, and Arden did a great job incorporating the many spirits, creatures and Gods as well as legendary figures into her work. With a strong heroine and more POV chapters from her family too, it was the perfect sequel. 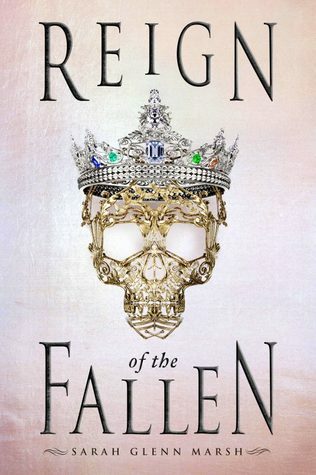 Book Review: Fairest; Marissa Meyer. Book Review: The Toymakers; Robert Dinsdale. Book Review: Renegades; Marissa Meyer. Book Review: A Christmas Carol; Charles Dickens. Book Review: Ghost Stories; Whit Taylor.